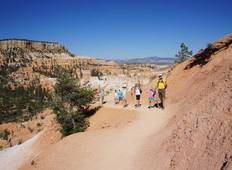 Find a Hiking & Trekking trip that explores Bryce Canyon National Park. There are 42 tours to choose from, that range in length from 3 days up to 210 days. 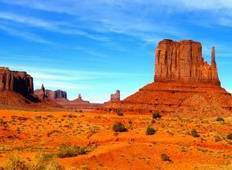 You will visit outstanding places like Bryce Canyon National Park and Zion National Park! "we had a fabulous time. The canyons topped our expectations. The organization, logistics,..."
"Enjoy the 3 day camping tour and full of surprises It was first camping in my life..."